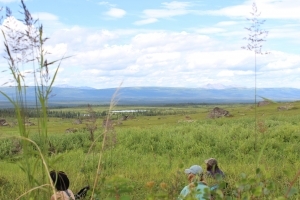 Dive into the Alaskan Wilderness while learning about food and medicine that the landscape provides. Hike to different habitats, taking on identification and uses of found plants. Wildcraft plant material, bring it back to the homestead and utilize as food and create medicinal preparations. Includes a Summer Solstice celebration! Topics covered: Ethical wildcrafting, identification, methods of processing. 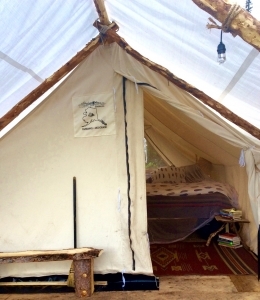 Food, Lodging, Lectures & Instruction, Materials, Guided hikes, and Transportation to and from the homestead Included. June 18: Eat a hearty breakfast made over the campfire garnished with epic mountain views. Prepare for a morning hike creekside taking in the wild wonders it offers. 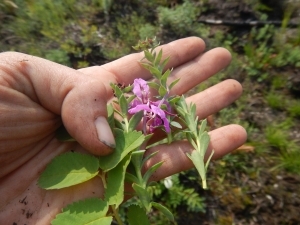 Learn about and harvest wild plants, and eat a picnic creekside. Return to the homestead to review uses of plants, make medicinal preparations, and include any plants harvested in the evening meal. Dinner around the campfire. 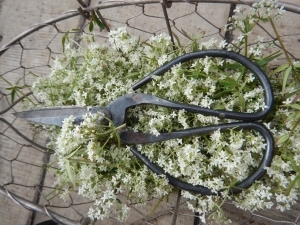 June 19: After breakfast, prepare to explore medicinal plants of meadows and woodland. Hike into the boreal forest, with rich smells of Labrador tea and spruce. 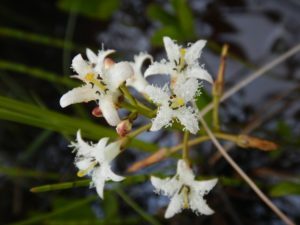 After lunch at the homestead, choose to work on medicinal preparations, relax, or take a rigorous off trail hike to the nearby bog for medicinal plant identification. A fantastic opportunity for birding. 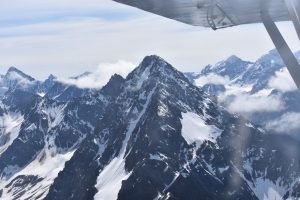 June 20: Eat brunch under views of the Alaska range. As a group, choose activities for the day. Hike, horseback ride, or explore a new habitat for edible and wild medicinal. Or, enjoy relaxation around the homestead reading, writing, cat napping. June 21: After breakfast, prepare for a Solstice Camp-Out Celebration at our very own natural Stonehenge. 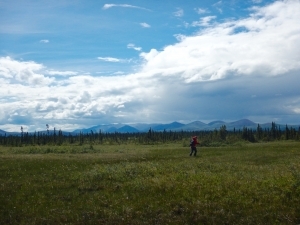 Hike our trail up to the foothills of the Alaska Range. After dropping camp 1.5 miles from home, explore the plants of the surrounding area. Birdwatch, take in the sights. Eat a special picnic dinner, and fall asleep nestled in the tundra under the gaze of the midnight sun. 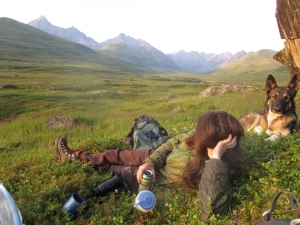 June 22: Wake up from your camp out, and eat a quick breakfast out on the tundra. Take your time hiking back to the homestead, refreshed from this time out in the wild. Spend the day finishing up any plant preparations, hiking creekside, or taking in the garden. Farewell Dinner around the campfire. June 23: Farewell Breakfast. Fly back to Anchorage. Continue your Alaskan vacation, or head home with new knowledge and friends.